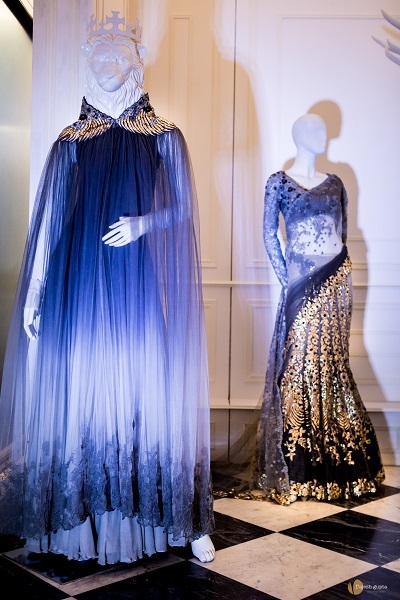 Designer Shantanu Goenka recently launched his latest collection, “Fashioning Fairy Tales” at the Landsowne Mansion in Kolkata. 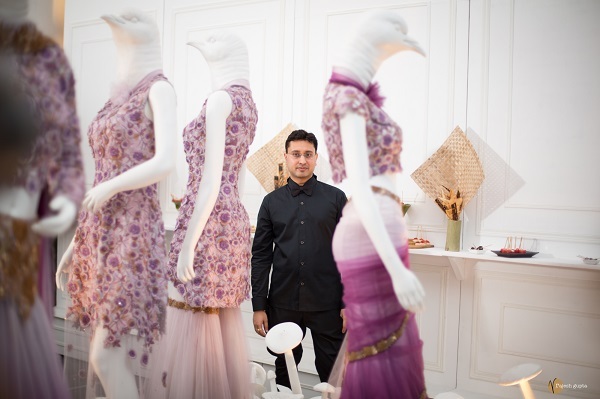 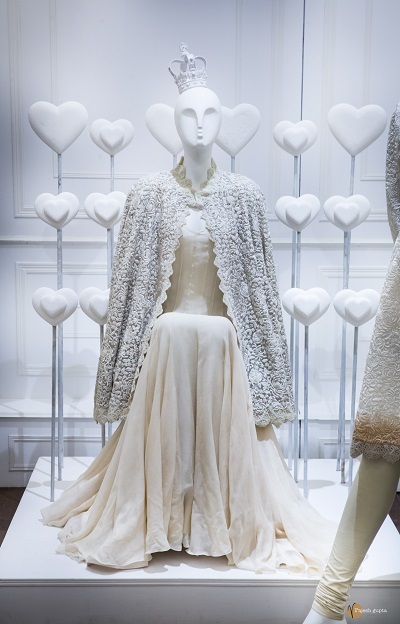 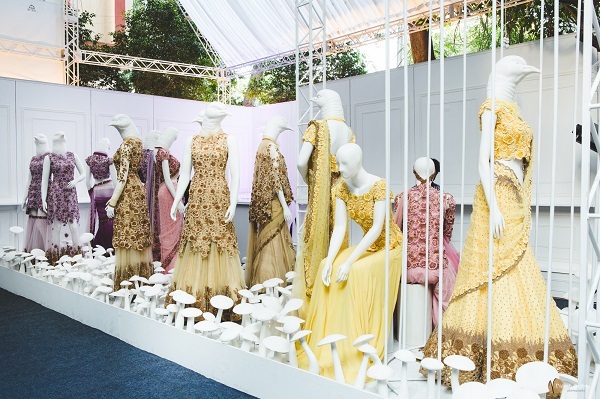 The collection includes creative displays of his works, that bring together fairy stories and fashion, which Goenka believes have similar narratives. 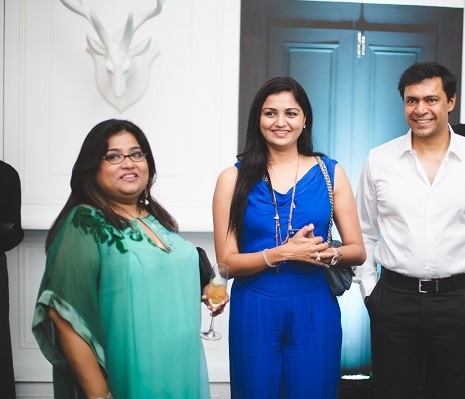 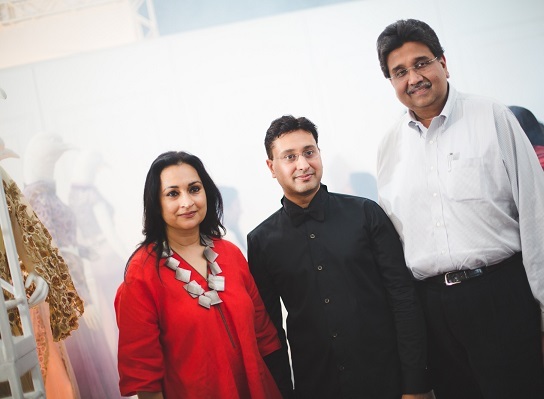 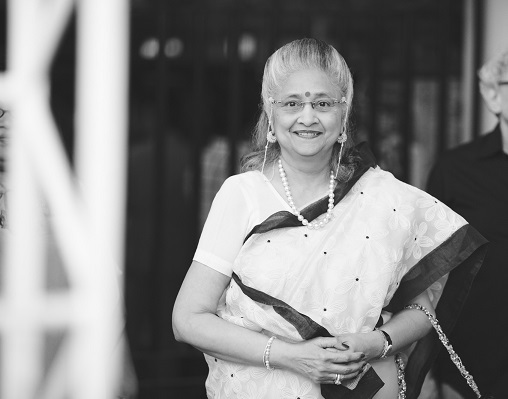 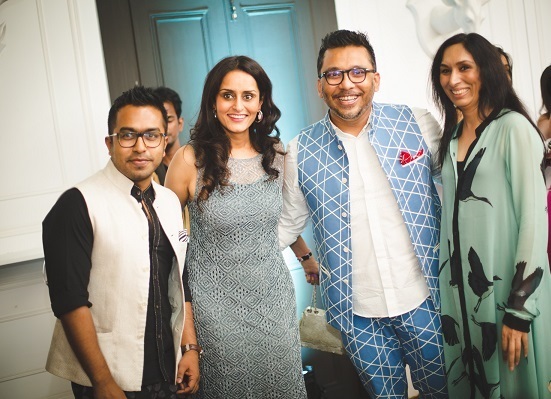 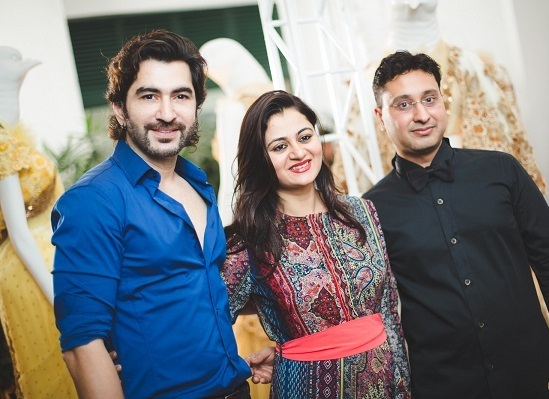 Kolkata’s elite and several designers attended the launch, and were seen enjoying the creations on display.